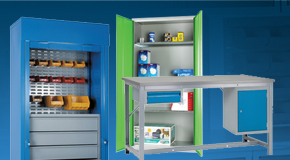 At G-Force we offer workbenches for every budget and application. 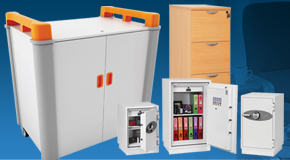 Our basic chipboard workbenches are a simple and economical choice, which offers excellent value for money, they are just below our premier workbenches range. 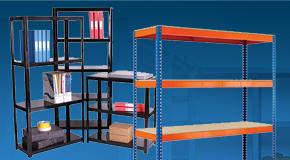 The benches in this range are ideal for light to medium duty applications and make ideal packing benches. 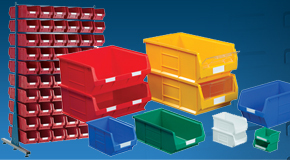 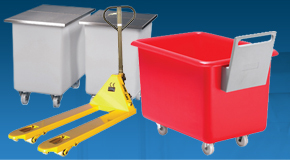 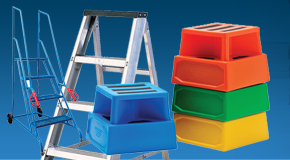 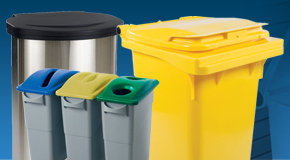 We offer a range of sizes and options to choose from, this truly is a versatile yet affordable option for any business. 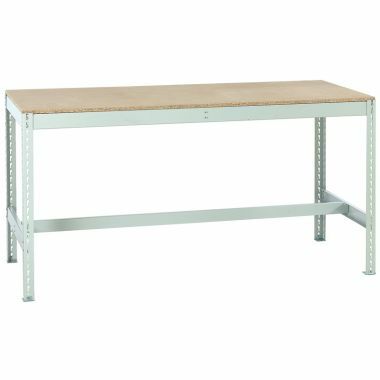 Why buy a Chipboard Workbench? 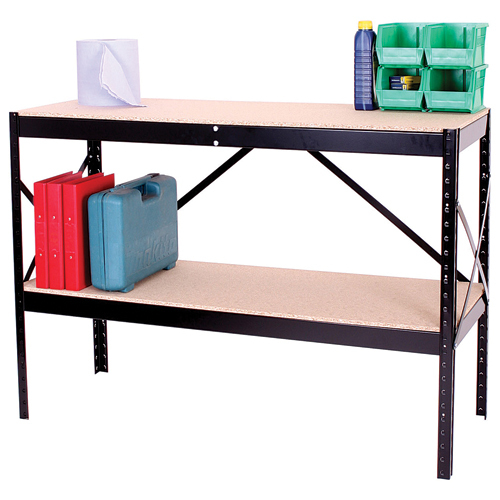 Robust chipboard tops and steel frames offer an economical yet robust workbench. 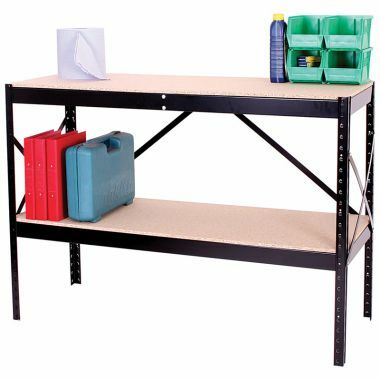 If you are looker for something a little stronger and within budget, we recommend the medium duty workbenches. 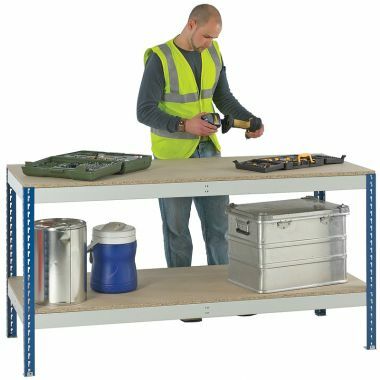 Chip board workbenches are delivered in compact flat pack form, the simple design is quick and easy to assemble. 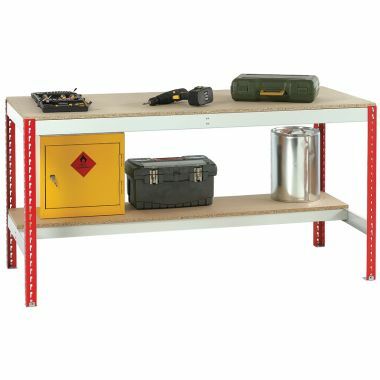 Which Workbench should you buy? 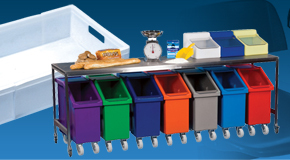 In summary our chipboard workbenches offer a simple yet effective work area ideal for whole host of applications such as product assembly, packing and inspection. 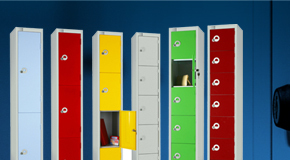 We offer a range of sizes to choose from including models with shelves, all of which are supplied directly to your door for quick and easy assembly.